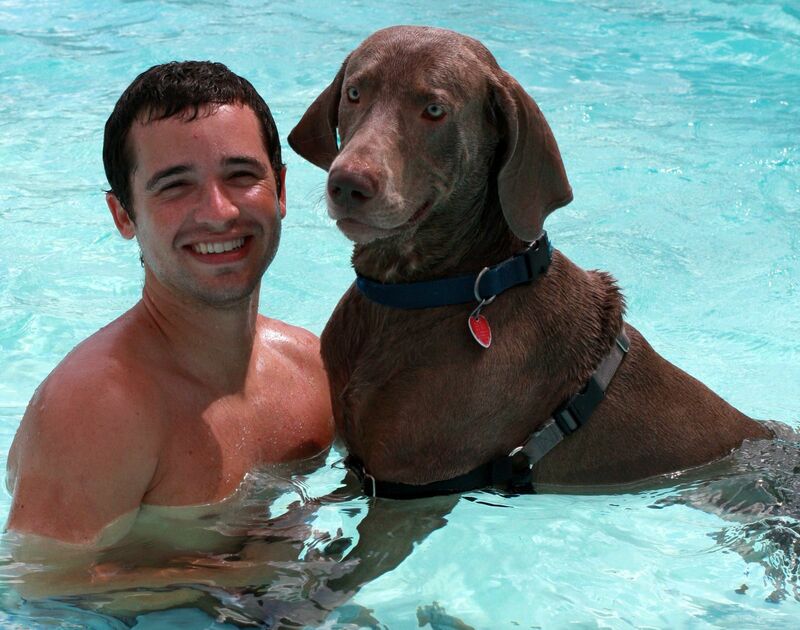 Party with your pooch at the pool! 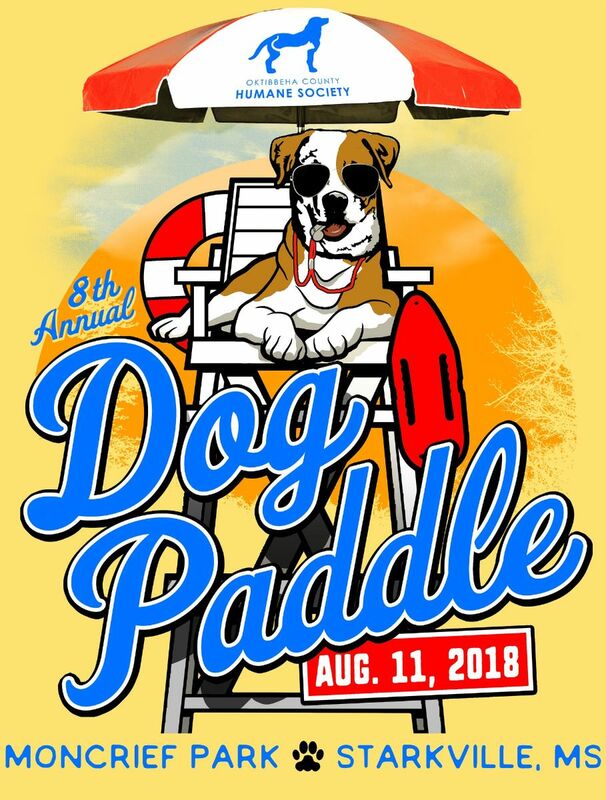 The 8th Annual OCHS Dog Paddle is a pool party for dogs and a fundraiser for the Oktibbeha County Humane Society's Second Chance Fund. 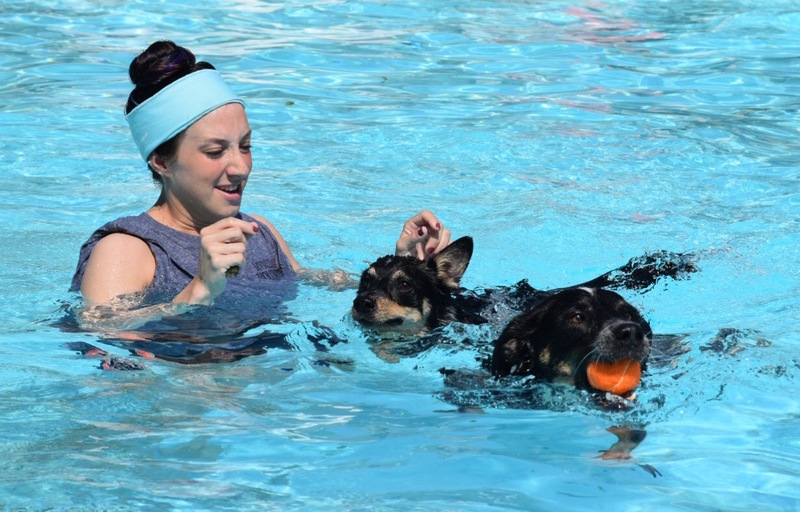 Bring your dogs to swim with you at the Moncrief Park Pool before it is drained for the summer. Children under the age of 16 must be accompanied by a parent/legal guardian. 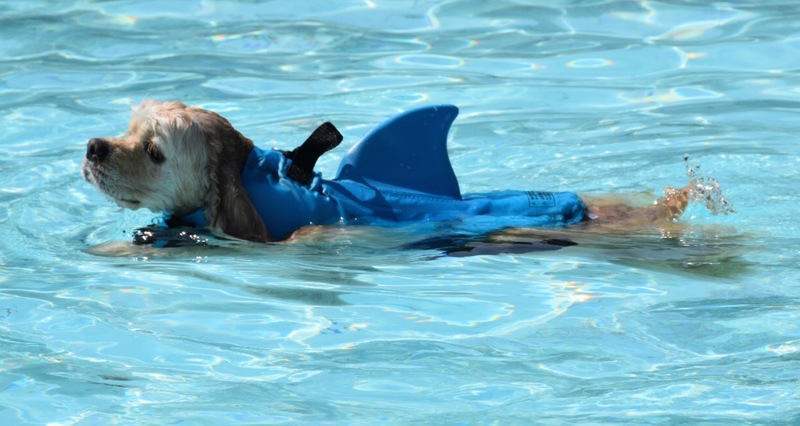 Don’t have a dog but want to join the fun? Pay a $5 spectator fee at the door.